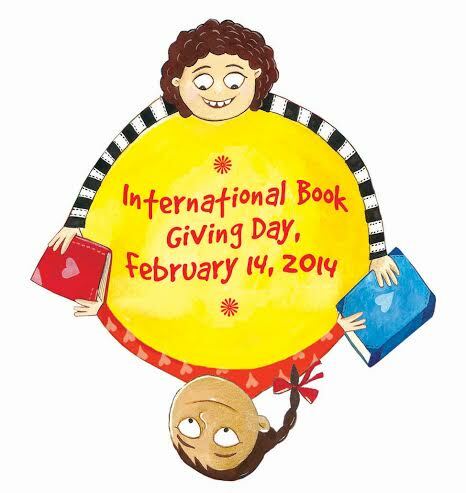 This entry was posted in Publishing, Writing and tagged books, children, hooray, IBGD, international book giving day, satay by Joe Ducie. Bookmark the permalink. I love giving books to people:o but I’ll make sure I give some of my YA novels to some of my friends kids!